Offering a seascape of treasures, the Red Sea is unquestionably one of the most beautiful in the world and is famous for its rich and varied sea life. 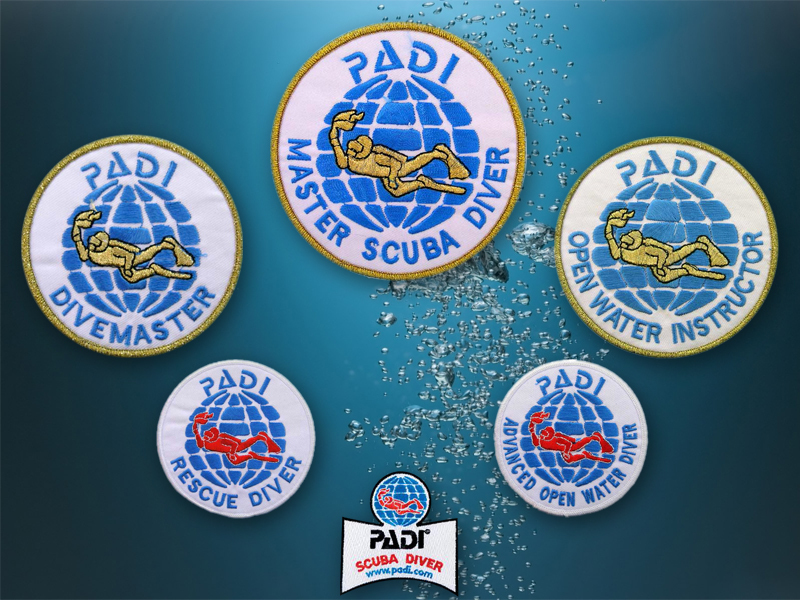 From turtles that roam the sea to a variety of species of rays hovering over the cleaning stations and dolphins gliding past reefs and playing in lagoons, the Red Sea is a diving experience that all scuba divers cannot afford to overlook. Away from costal reefs, the red seas is inhabited by schools of barracuda and an array of shark species ranging from grey reef sharks and leopard sharks to hammerhead sharks. Not only filled with varied corals and pelagic sea life, the red sea is scattered with a variety of wrecks. The wreck of the ‘Umbria’ (a big passenger and cargo ship) lies perfectly preserved in the red sea along with its cargo of 300,000 bombs. The ‘Blue Bell’ is another wreck which divers like to visit and this ship is still loaded with Japanese cars. The Thistlegorm, sunk by German bombers in World War Two, is an underwater museum, a war grave and a piece of military history, allowing all scuba divers to travel through time and experience the dictatorial regimes of modern times. All red sea wrecks have become legendary with divers and photographers around the world. 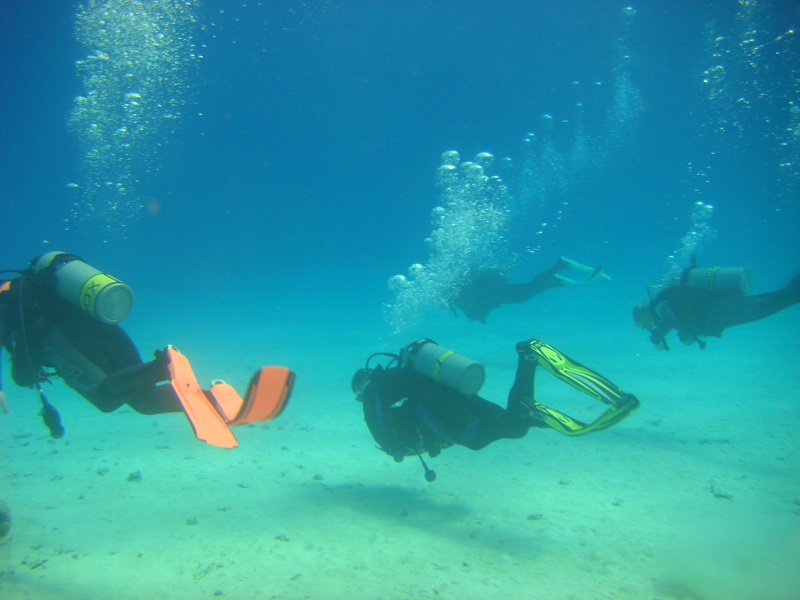 For a red sea diving holiday to suit your needs, choose from a host of varied diving and holiday locations within Egypt. 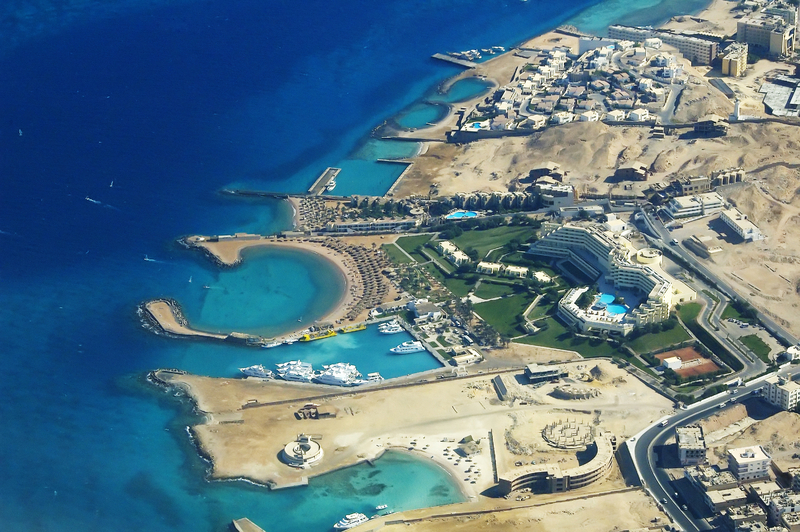 From Hurghada being the largest holiday resort by size, to El Gouna where the rich and famous tend to locate, to Marsa Alam (Egypt’s southernmost resort with its virgin coral reefs) to the more well known and renowned holiday resort destination of Sharm El Sheikh. The Red Sea has lots to offer to both holiday travellers and scuba diving enthusiasts alike.